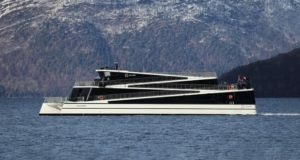 Fed up with continuing delays at Norway’s Kleven Shipyard, which is slowly building its two new high-tech expedition vessels, Hurtigruten has taken 100% control. 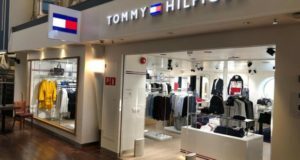 It has bought the shipyard through its company KVE Holding, according to a statement, as reported by Cruise Industry News. 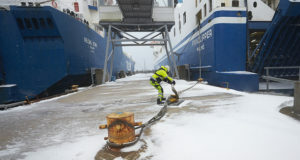 “Like Hurtigruten, Kleven has a long and rich history. 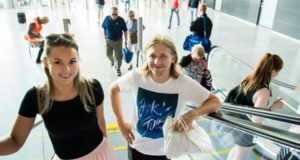 Like us, they have focused on quality and innovation, and like us they have been through a major transformation,” Hurtigruten’s chief executive Daniel Skjeldam said. 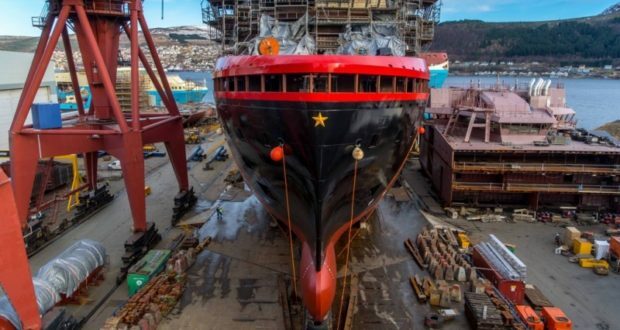 Kleven fell into financial trouble last year, resulting in new-build delays that pushed back the delivery dates of both of the new Hurtigruten ships, the Roald Amundsen and Fridtjof Nansen. 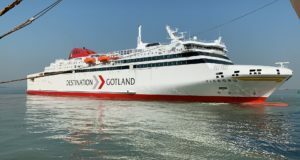 Hurtigruten led an investor group in saving the yard last year, acquiring a 40% stake in the company. Via KVE Holding, the Norwegian cruise and ferry line has now fully acquired Kleven Verft AS, Kleven Maritime Contracting AS and Kleven Maritime Technology AS and is providing financing of up to NOK 600 million (€63.5 million). 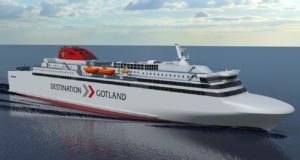 “This is a very good solution that gives us the courage to focus on building some of the world’s most advanced ships,” proclaimed Karsten Sævik, CEO of Kleven.